Our organization was established in 2004. 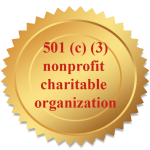 After many years of volunteering and working together we now are “Russian Heritage Society” 501 c 3 charitable organization. 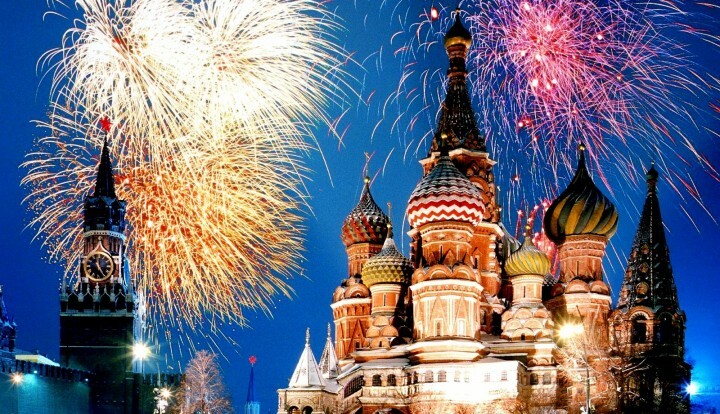 Our Russian Language school “Talent Ville Club” teaches children Russian language classes, Russian history and art since 2015, although separate classes have been offered earlier. 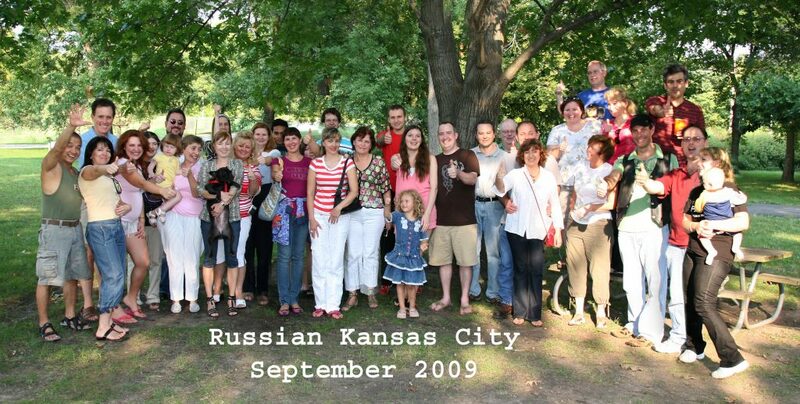 “Russian Language meetup group” offers language classes for adults interested in learning Russian language from beginner to advanced. 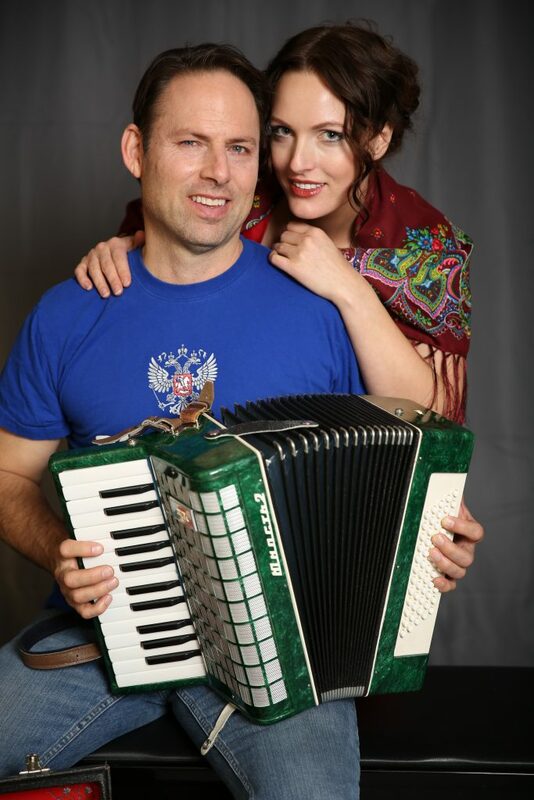 Our groups participate in local festivals presenting the colorful heritage of Russian Language speakers, prepare school presentations that feature visual presentation and music performance. 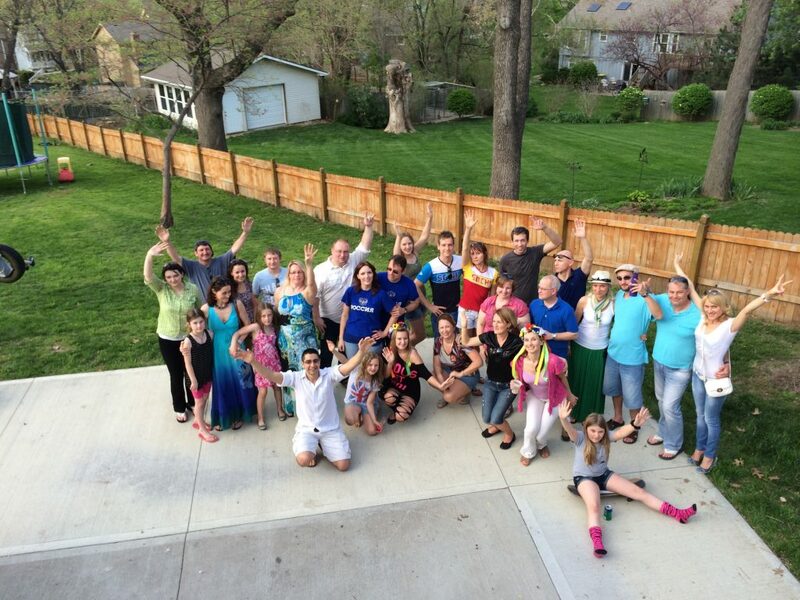 Our events are funded solely through donations; classes, round tables, movie nights, dance performances, social gatherings, exhibitions and other events attract people of different backgrounds, from various communities of diverse Kansas city area. 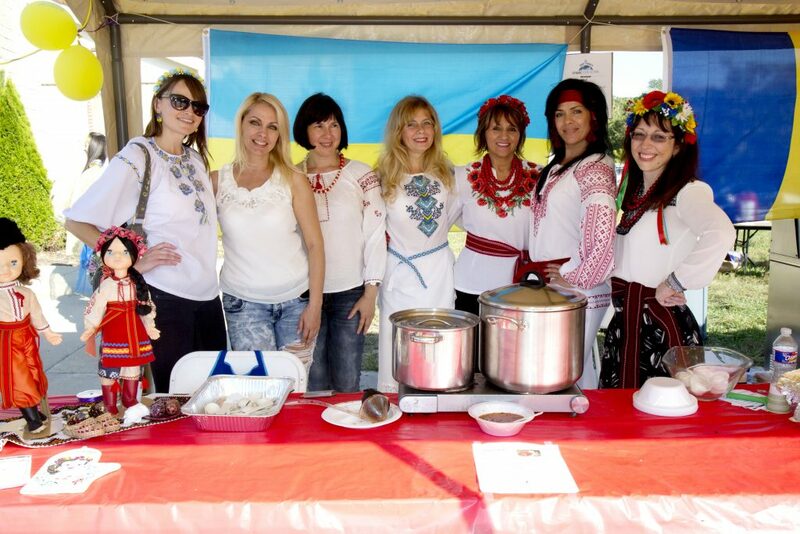 Our mission is to work with communities enriching their life by sharing, expanding and promoting Russian cultural awareness. We participate in activities that introduce cultural heritage of Russian speakers and preserve and promote this legacy for generations to come. It is our mission to unite the diverse community of Kansas city and surrounding areas through offering culture through arts, education and various community events. We are always looking for volunteers at our events. 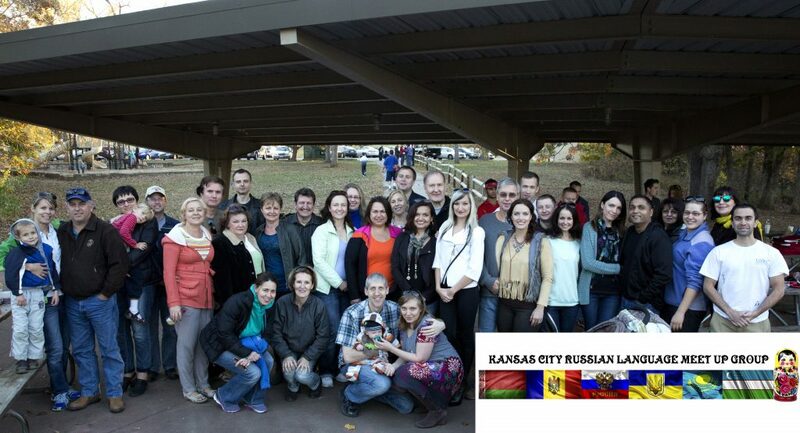 Please contact us if you would like to be part of them, we love working with people passionate about Russian culture.